Gun cleaning & lubricating oil as well as air tool and hand tool oil. Has extremely high lubricity as well as it’s a fantastic natural solvent. is engineered to clean, lubricate and protect all in one formulation. 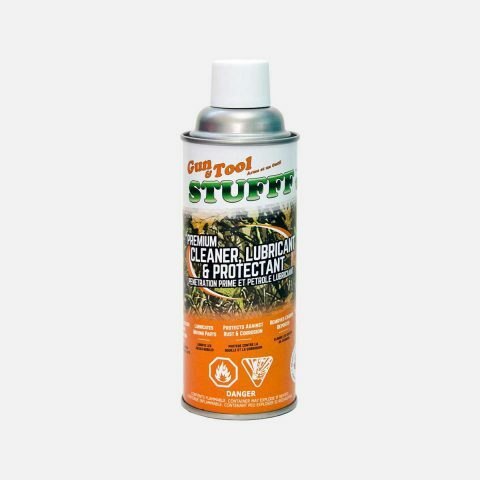 Gun & Tool STUFFF was developed to fill a need for a safe and superior cleaning and lubricating oil for the firearms industry. Gun & Tool STUFFF is made from all natural vegetable oil based products. Gun & Tool STUFFF contains no petroleum based ingredients at all making it completely NON-TOXIC. Gun & Tool STUFFF is SAFE to you and provides superior performance as a cleaner and lubricant for your valuable firearms. Gun & Tool STUFFF is recommended on all guns including priceless antiques and modern semi-automatics. Gun & Tool STUFFF has very little odor and cleans up with soap and water. Gun & Tool STUFFF makes your tools last longer and makes them as easy to use as they were the day they were new. It’s that simple. 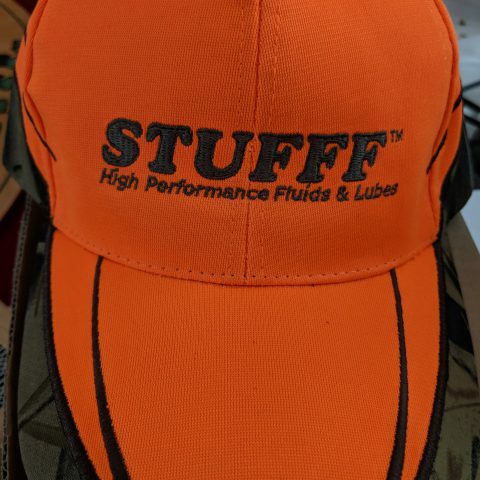 Gun & Tools STUFFF lubricates, cleans and maintains your valuable hand and air tools. 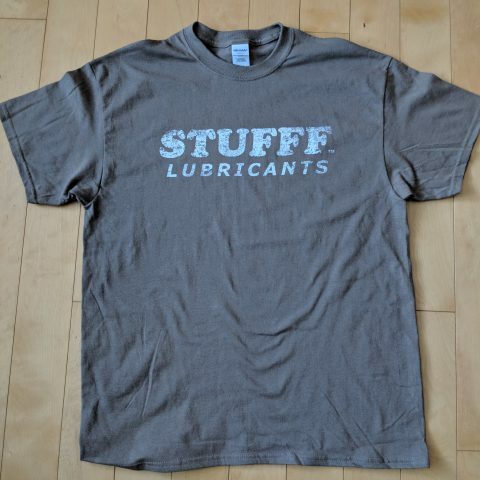 Tool STUFFF combines extreme lubricity and extreme solvency. Together they make the best tool oil on the market. Use it in your air tools or set your hand tools in it over night to allow pull penetration of the oil. Apply lightly to a rag and wipe your tools to keep them clean and looking new for many year. Clean tools are also safe tool. A regular cleaning helps prevent slips and sliding that often leads to scraped or cut hands. Gun & Tool STUFFF removes carbon, rust, lead, copper, black powder and black powder residue and plastics left behind by your choice of ammunition. Unlike other cleaners Gun & Tool STUFFF doesn’t just loosen the dirt for you to scrub off it actually turns the carbon into an easy to remove liquid. Gun & Tool STUFFF eliminates the need to wash and re-oil by giving you one superior product for both cleaning and lubricating. Gun & Tool STUFFF leaves behind a protective film that won’t attract dirt, dust or other particles that lead to firearm malfunctions. Field tested, user approved. The STUFFF works! I pull my shotgun out for the first time since last fall when I last cleaned it and put it away. It was still well oiled and ready to go. Many other products I’ve used would be dried and gone by now. Definitely my new favorite CLP. I have used Gun & Tool Stufff for a few years now. I was more then sold on its abilities to clean guns after using it to clean the SKS after shooting a few hundred rounds of corrosive ammo. I also use it on all my black powder guns. The Stufff works! I have been using the gun stuff for a couple of months now and there were questions about the deterioration of plastics and polymer with this product. After doing my own testing and I can say for certain this is not the case. I soaked a few gun parts for over 2 weeks to see the effect. Taser holster polymer, plastic hand guard for a Colt c8 and a rubber grip for a Smith and Wesson M&P. There was no deterioration of any of these parts. I also drowned an Eotech gun sight for over a week and there was no effect on the optic lens. Gun & Tool STUFFF improves reliability and marksmanship. Clean, properly lubricated guns don’t jam making them safer and more efficient to use. Safer, more efficient weapons make you a better marksman. Gun & Tool STUFFF also provides long lasting corrosion protection on treated metal surfaces. 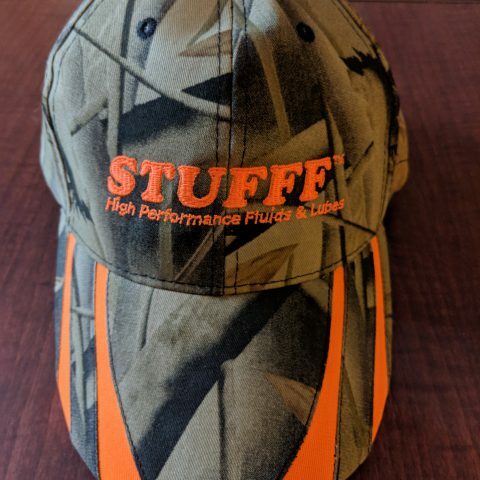 Gun & Tool STUFFF offers very low odor properties making it easier to work with than many other products on the market. Works good, but you need to bring the price down. If you did you would increase your sales without question.